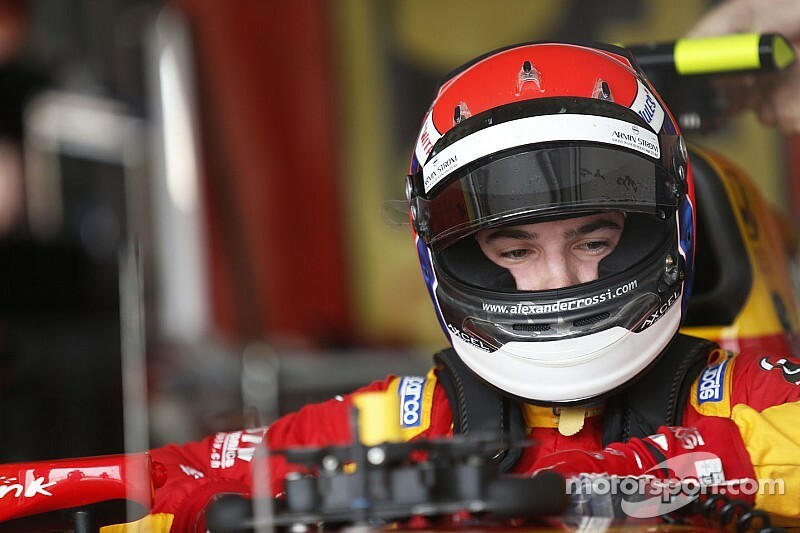 Alexander Rossi will start Friday's GP2 feature race from pole position after setting the quickest time in a rain-affected split qualifying session around the streets of Monaco. The timing of the rain effectively decided which of the two groups would be fighting for pole position, with the track drying out in the latter half of the second session for even-numbered cars. 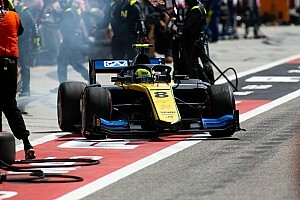 Rossi proved the man to beat from the outset, going 2.4s quicker than anybody else on his second flying lap and then overhauling Raffaele Marciello’s benchmark from the first session on his next tour to move into provisional pole with a 1m39.242. But the Californian wasn’t done, taking a further 1.6s off his own time as conditions improved, before shaving off more fractions in his next two laps, ultimately settling on a 1m37.019s. 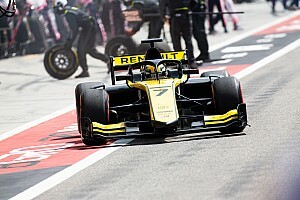 Practice pacesetter Arthur Pic proved Rossi’s closest challenger, 0.598s adrift, and will line up third for Friday’s feature race, with Sergey Sirotkin making a late improvement to go third quickest in the group and line up fifth. Directly behind the Russian on the right side of the grid will be Nick Yelloly and Sergio Canamasas, with Barcelona sprint race winner Alex Lynn set to start his first race at Monaco from down in 17th after going only ninth fastest in the group. In the earlier session for odd-numbered cars, Marciello was in control throughout, equipping wet tyres and settling into a groove immediately while most returned to the pits after a tentative lap on supersofts. The Italian successively lowered the bar as conditions improved for the first half of the session, and was still able to find considerable time even when the rain got heavier late on in a mesmerising display of car control. 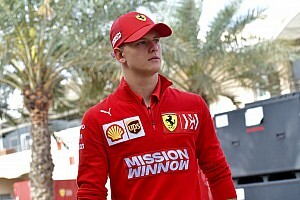 Bidding to extend his incredible run of six GP2 poles, Stoffel Vandoorne at one stage went quickest, but Marciello took almost two tenths out of the McLaren junior’s time before finding an incredible further 0.767s to cement what was at the time provisional pole with a 1m40.357. Instead, the Trident driver will start alongside poleman Rossi on the front row, while Vandoorne remained second in the group to secure fourth on the grid directly ahead of Julian Leal, Jordan King and Daniel de Jong, who wound up in the barriers at Mirabeau in the closing minutes. Zoel Amberg also managed to shed his right-rear wheel after oversteering into the barriers at Tabac.